There is a special nature to duality that draws people close. Some animals that are never punished do not love their owner as much as animals that are punished and praised in equal measure. This juxtaposition of behaviours draws the animal or pet closer. 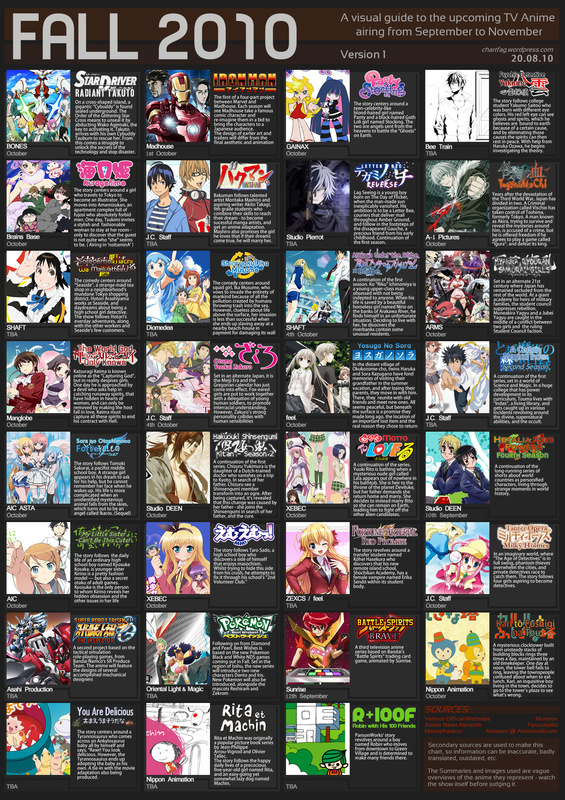 This is the first edition of Off-Beat Comparison, where I try to make ridiculous theories about popularity in media, with Anime versus non-Japanese entertainment. Go figure, that the first installment in this series is as strange as ever! Okay, don't click away just yet! 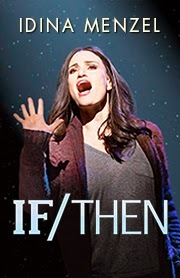 If/Then is a play about a woman named Elizabeth (played by Idina Menzel of Frozen fame), trying to make her way in NYC after a failed marriage and a wasted 30-some-odd years of her life. She meets her old friend Kate who urges her to live out her wildest dreams of hook-ups and bad decisions (like dating an army guy she meets in the park randomly), and she also meets her friend and former love interest Lucas who wants her to make serious changes in the city of New York. Okay, back to common ground. 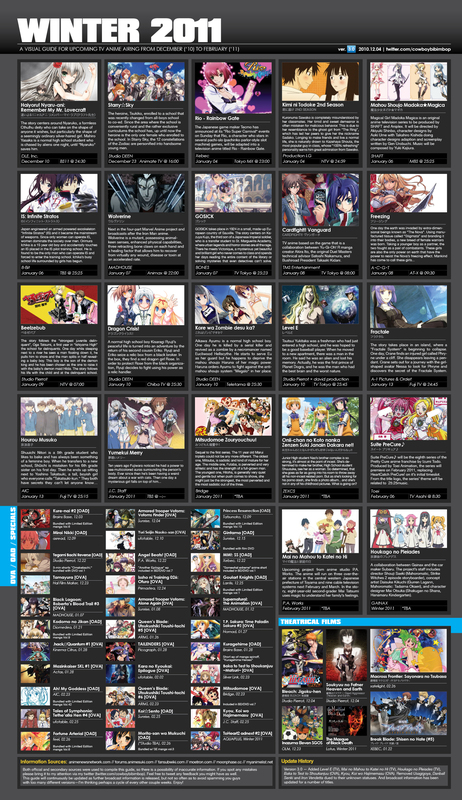 Tokyo Ghoul has made a splash in the otaku scene for being potentially the edgiest shounen since Baki the Grappler. 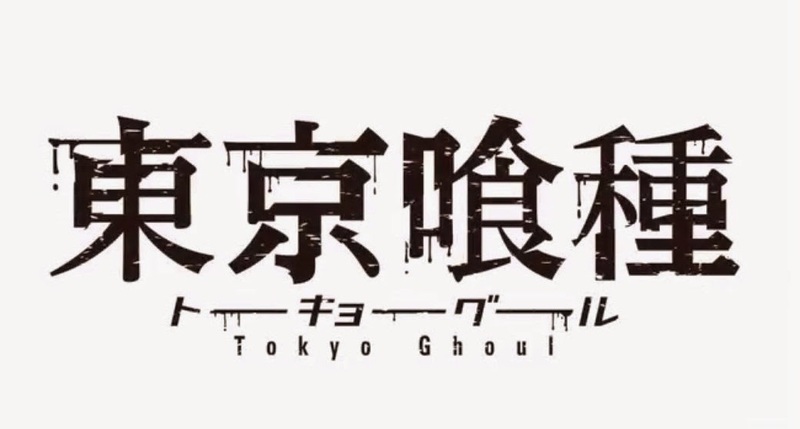 In the metropolis of Tokyo, Ghouls roam the streets, feasting on human beings. 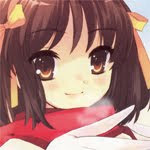 They look just like humans, except for their red eyes and their powerful kagune, a predatory organ of disastrous power. 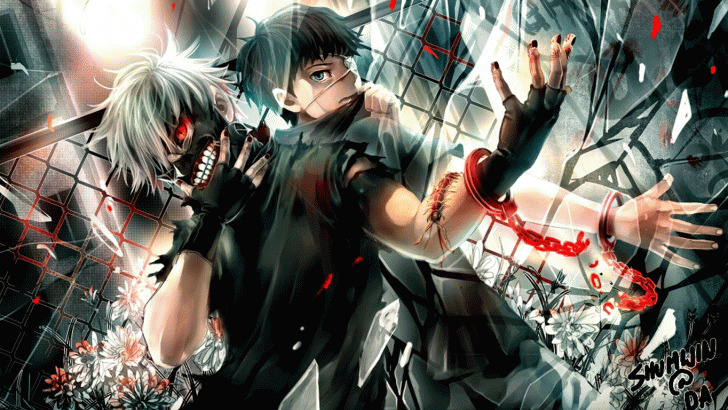 Kaneki Ken, an average kid, is tricked by a Ghoul and winds up becoming half-ghoul after a surgery gone wrong. 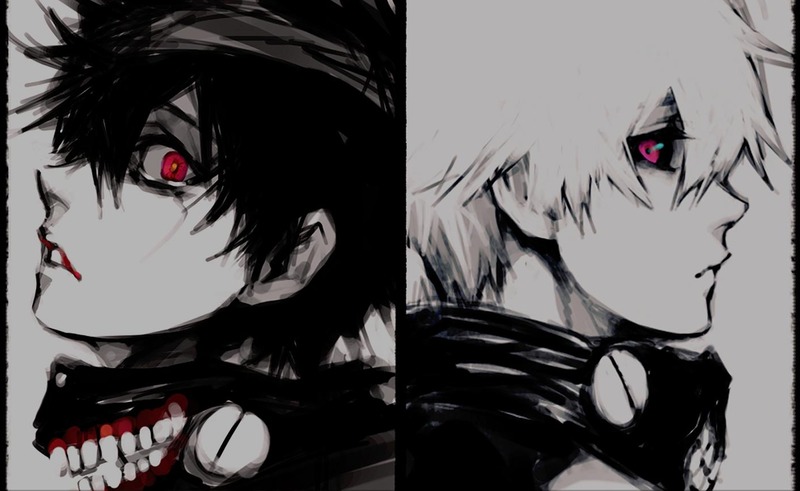 Some of the best human conflict happens in Tokyo Ghoul. 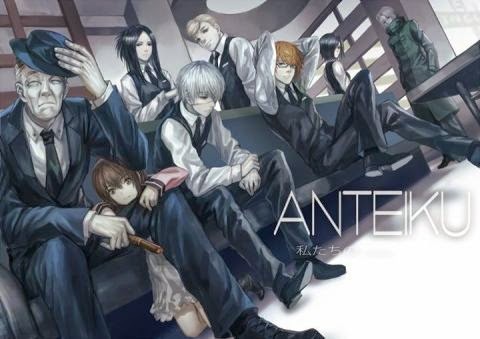 Kaneki has to decide if he will feast on humans (once you are a Ghoul, all other food makes you want to vomit) or die, accept the Ghoul that inhabits his body or reject his new powers, and most importantly of all, he must decide whether to join the morally sane group of barista-Ghouls called Anteiku, the police force CCG which hunts Ghouls for the sake of mankind, or the radical Ghoul legion that yearns for anarchy, the Aogiri Tree. There is not a single character in the story that does not have a personal story with deep human conflict. 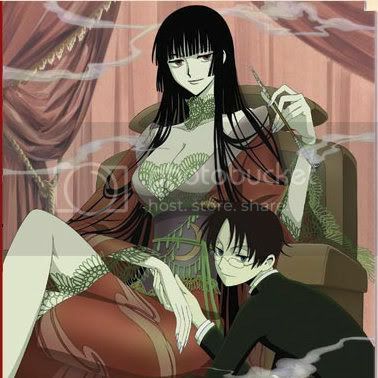 At this point the relationship is obvious: both stories tell a tale of conflicted main characters. 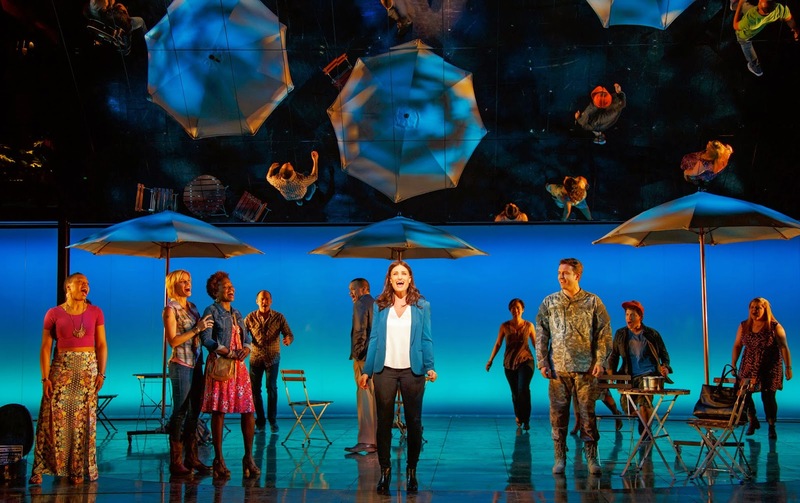 If/Then takes the average story of mid-life crisis and spins it on its head. 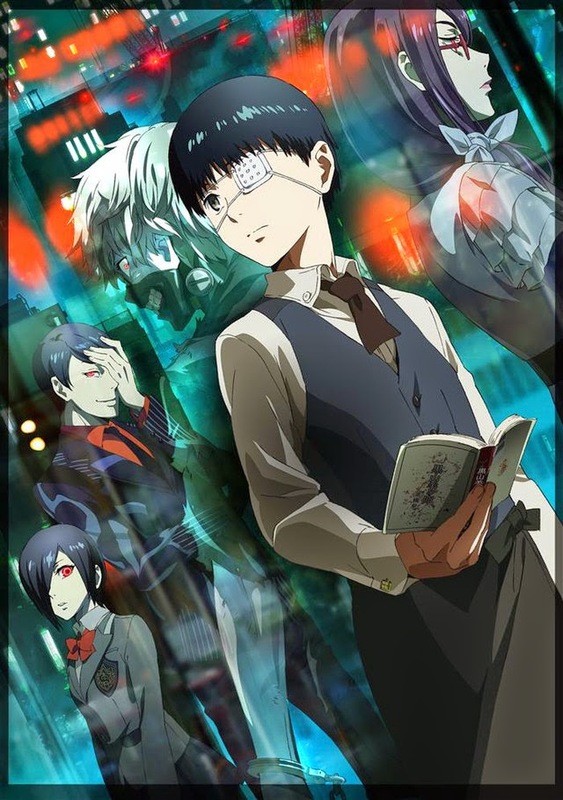 Tokyo Ghoul takes the shounen genre and delivers a story that no one can predict. These two stories have attracted crowds for that reason -- sticking to one story, theme, or genre is mainstream; and giving the viewers a fourth-wall point of conflict is truly gripping. 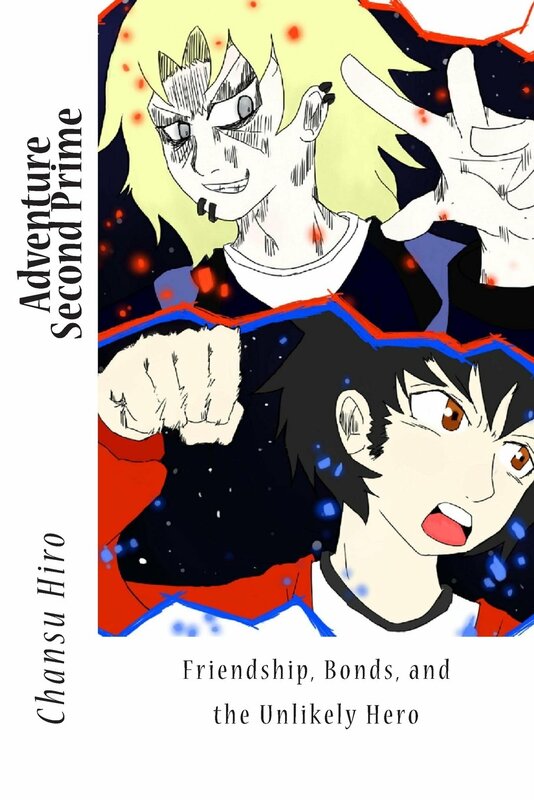 This is my first time analyzing two different types of stories! If you think the theory holds water, and want to see more Off-Beat Comparisons, stay tuned!